The Luxurious rooms are 30 m2 in size, composed of an elegantly decorated bedroom and a luxury marble-lined bathroom. 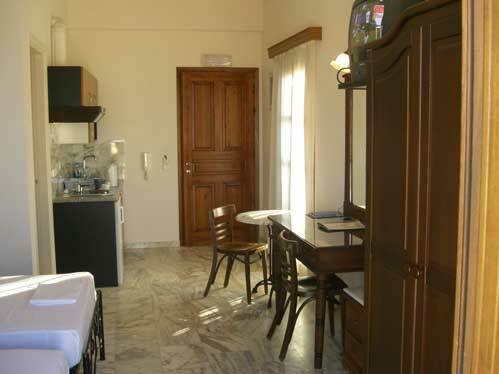 All the rooms have either two balconies or a large private terrace, feature refrigerators, A/C, water boiler, etc. - Check-In: 14:00 - 23:00 hours, Check-Out: 11:30 hours. It would be highly appreciated if you could inform us about your estimated arrival time to our hotel. Please call us on mobile number +30 6973235323 up to 2 days before the date of arrival. All children or adults are charged EUR 15. 00 per night and person for extra beds. Maximum capacity of extra beds in a room is 1. Extra beds are upon request and need to be confirmed by the hotel. When you arrive on Syros, call us before you come, as there is no hotel reception, in order to notify us to wait for you at “VAPORIA”. You can reach us by TAXI: It costs about 4 euros. You can find a TAXI at the port or at the TAXI station (it is 100m from the dock). Tell to the TAXI driver to drive you to VAPORIA, at “Politis corner”. 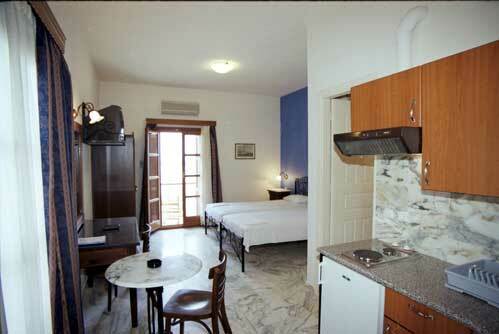 The luxurious studios are 30 m2 in size, composed of an elegantly decorated bedroom and a luxury marble-lined bathroom. 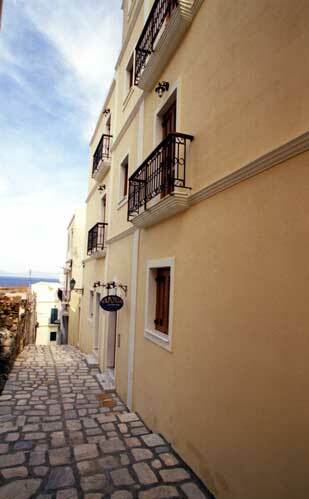 All the suites have either two balconies or a large private terrace. 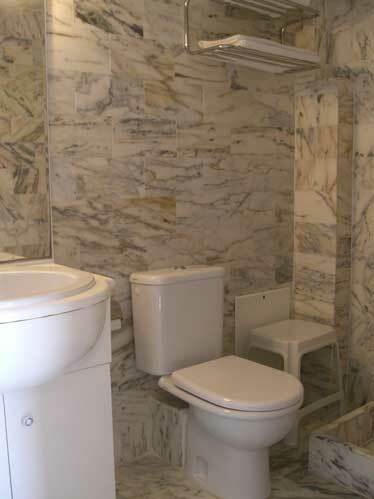 Guest rooms feature refrigerators, A/C, TVs, telephone, safe box, water boiler, etc. Enjoy the comfort of a 5 stars Hotel room, at the price of a Tourist Apartment. VAPORIA is a charming new building situated at the prestigious exclusive neighbourhood of vaporia, in Ermoupolis town, in Syros island. This neighbourhood offers an ideal combination of the traditional Cycladic architecture with the modern comforts and facilities. Also the area has magnificent view looking towards the islands of Mykonos, Tinos and Delos in the Aegean Sea. The building is located on a quiet street, just a few minutes away from all major attractions, restaurants and boutiques. 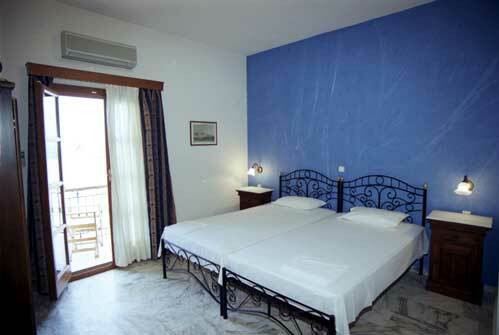 A great choice for relaxing holidays in Ermoupolis, VAPORIA, provides its clients with privacy and peace. We welcome guests all year round. Syros has a privileged position in the middle of the Cyclades, so you can make day excursions to other Cycladic islands. Choosing VAPORIA as a place for your holidays, gives you the opportunity to discover the traditional and historical town of Ermoupolis. To confirm your reservation, a deposit of 25% will be charged now. Another deposit of 25% will be charged, 44 days before arrival. You will pay the balance to your lodging on arrival. - If cancelled up to 45 days before arrival, only 25% will be charged. - If cancelled 44 - 20 days before arrival, 50 percent of all nights will be charged. - If cancelled up to 19 days before arrival, the total price of the reservation will be charged. - If cancelled up to 30 days before arrival, no fee will be charged. - If cancelled 29-10 days before arrival, 50 percent of all nights will be charged. - If cancelled up to 10 days before arrival, the total price of the reservation will be charged. 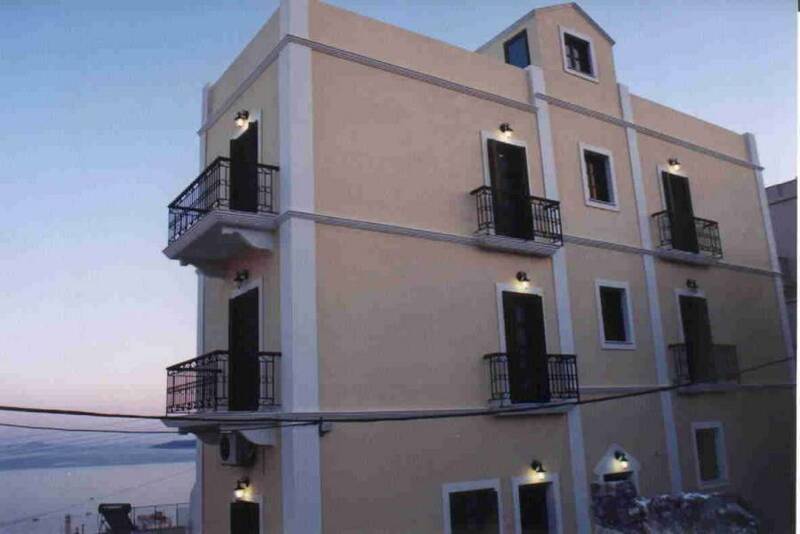 VAPORIA is located in a quiet area, just 800 meters away from the town centre and 1400 meters away from the port. It takes only 10-15 minutes to the centre of Ermoupolis by foot or 3 minutes by car.